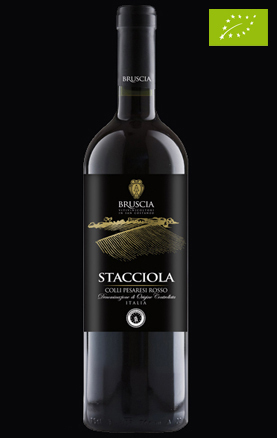 Azienda Agricola Bruscia believes in organic agriculture so to respect nature and to avoid polluting the environment. 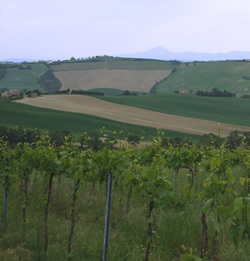 We take care of the screw carefully and carry out the pruning to control the vegetation and remove excess bunches because for us, the quality always comes before quantity! 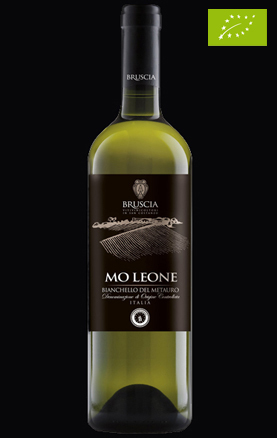 We collect the grapes by hand, in stages, to center the optimum moment of ripeness. 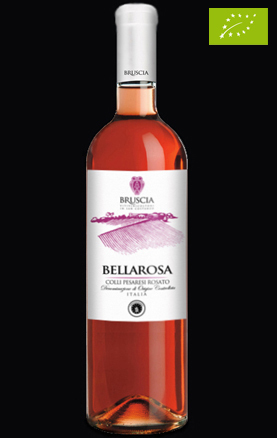 Freshly picked, the grapes are processed immediately integrate into the cellar Bruscia, using modern techniques of winemaking. The wines are aged in oak barrels and stainless steel tanks and maturation takes place in a temperature-controlled environment, away from light, noise and vibration. 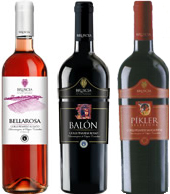 The wines are then bottled in our company. 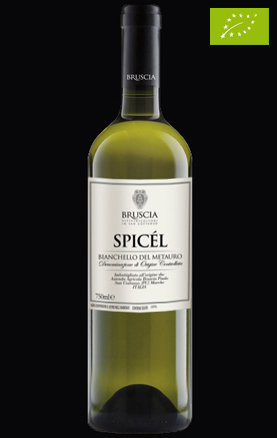 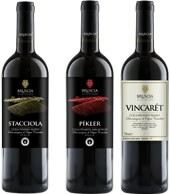 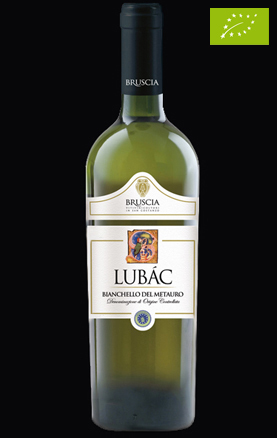 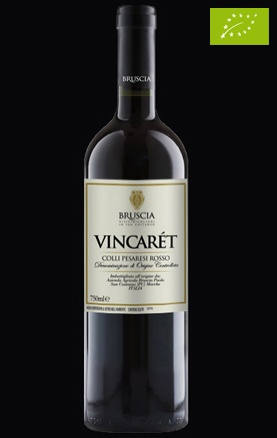 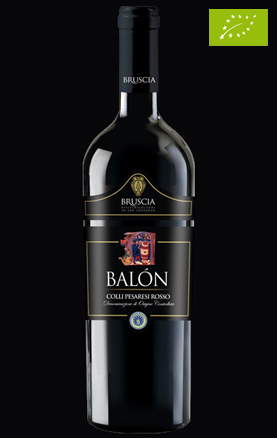 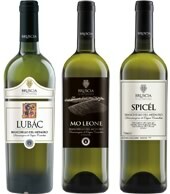 Buy Bruscia organic wines directly online by sending an email!